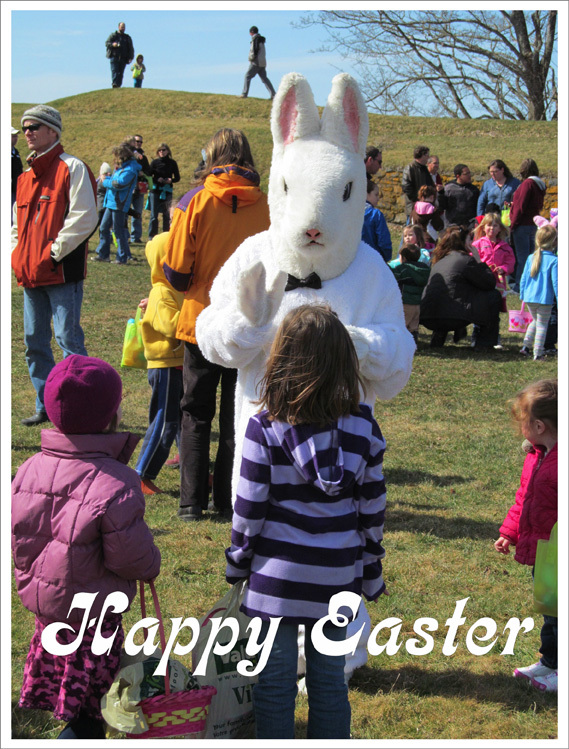 ← Annapolis Royal’s Easter Eggstravaganza is Eggstra Special! This entry was posted in Uncategorized and tagged Annapolis Royal, Easter Eggstravaganza, Explore Annapolis Royal, Explorer Guide, Fort Anne National Historic Site, Nova Scotia. Bookmark the permalink.